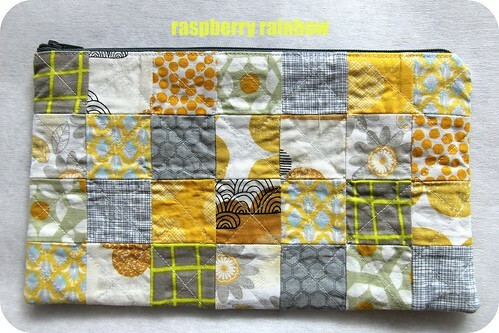 Raspberry Rainbow: Sewing is my therapy. 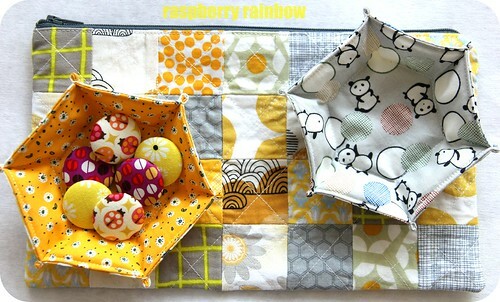 Last week I posted a little parcel of handmade goodies to Deb. You could call it a random act of kindness. I wanted to make her something, to say thank you for being herself. To me, she is so inspiring. I love reading her blog and following her on Instagram. 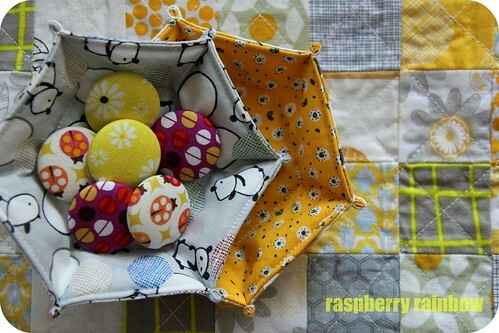 She makes beautiful quilts. She works hard at studying at University and raising her kids. I really love her honesty on her blog and on Instagram. She is not afraid to talk about difficult things like her feelings. I wish I could be so honest. I included a letter with the handmade goodies. I only meant to say a few words, to thank her for being so inspiring and honest. In the end, it was a few pages long, confessing how 2014 had been the worst year of my life and the reasons why. I talked here about my grief at losing both my Nana and then my Grandma last year. There were other things that made 2014 an awful year. I am not ready to talk about them here. Maybe one day I will be ready. Once I had posted the parcel to Deb, I worried that I'd dumped all my pain on her. She has experienced her own share of pain and grief, she is open and honest about it on her blog and on Instagram. I felt relief to have shared all this in my letter but part of me felt guilty for burdening Deb. I did not and could not know how she would receive my letter. It was a complete surprise to me that my letter did not burden her but uplifted her. (She wrote about it here on her blog). I could then see clearly, by sharing my pain and grief with her, I was acknowledging her own pain and grief. We all feel better when we talk about these things, it is part of the healing process. It is not healthy to anyone to bottle up their emotions. Deb has helped to heal me. I feel stronger. I feel supported. Deb is my friend (even if we have never met). I loved making all these goodies for her. 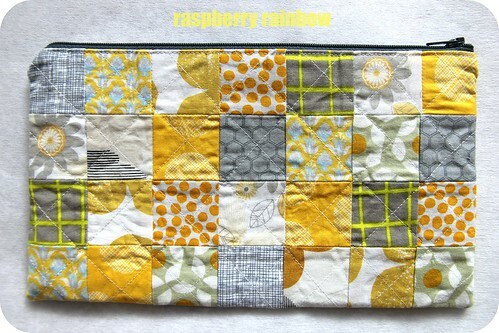 Sewing is my therapy. What is yours?